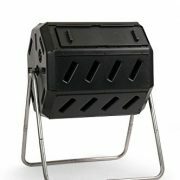 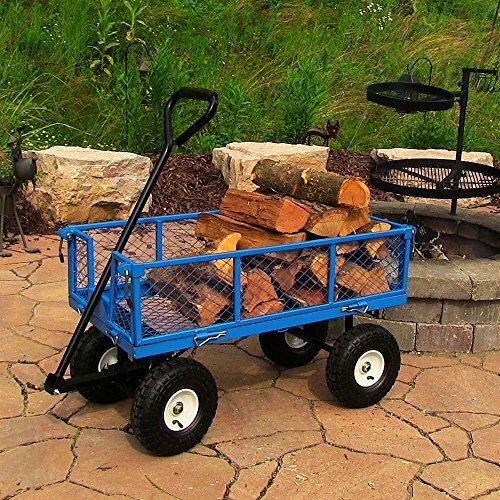 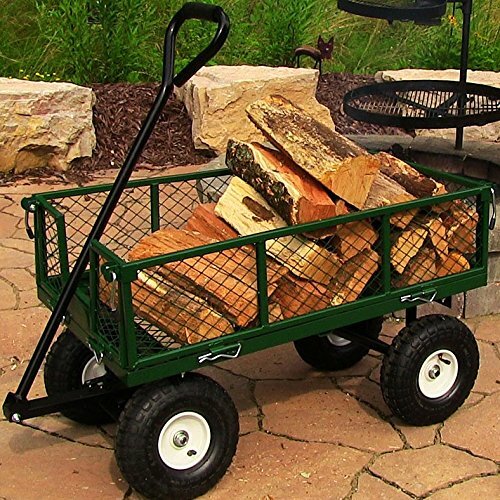 Haul firewood from where you chopped, from your wood pile or from your log rack to the house or your fire pit with ease when you utilize this handy log cart! 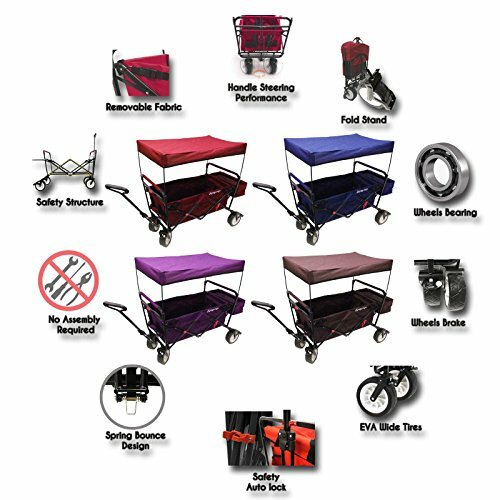 This cart is heavy duty and engineered to last. 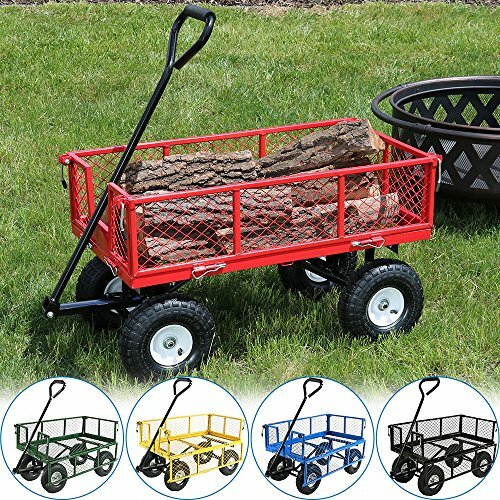 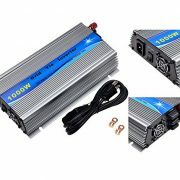 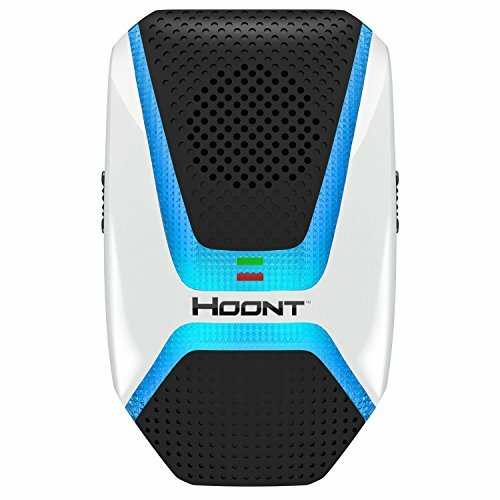 It’s made from steel and powder coated and features thick pneumatic tires so it is sure to haul over any terrain with ease. 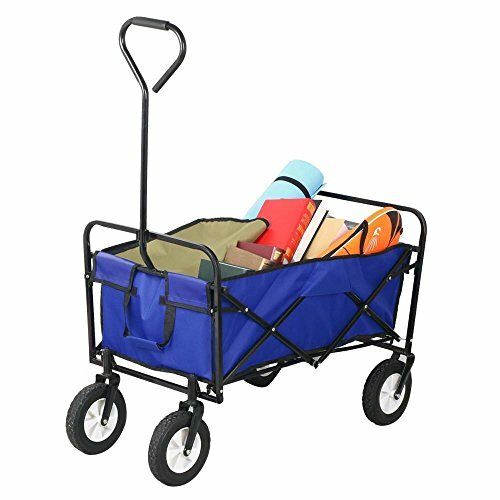 The removable sides makes this cart able to haul other things too that may not fit in the confines of the sides like bags of mulch or soil.